A Chinese construction firm's bid to take over Canada's Aecon group does not need a national security review, according to China's ambassador to Canada. Ambassador Lu Shaye told reporters that China is more technologically advanced in construction, and therefore has no need to steal Canadian secrets. China's ambassador to Canada says there is no need for a national security review of a Chinese firm's $1.5-billion bid to take over Canadian construction giant Aecon. 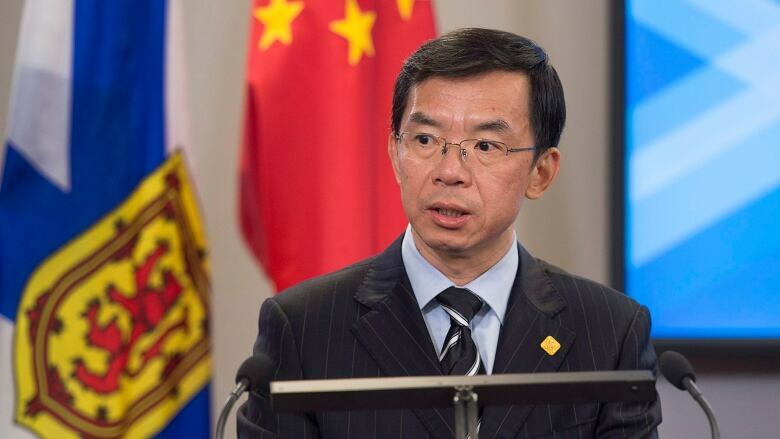 "The technology from the Chinese side is much higher than the Canadian side... it is not necessary for them [the Chinese government] to steal the technologies from Canadian companies," Ambassador Lu Shaye told reporters in Halifax through an interpreter today. Lu described the proposed deal as a "very normal business transaction," saying it does not involve "military technologies," and therefore Canada does not need to conduct an additional review. "In my point of view, it is not necessary to have the scan in the prospective of national security reasons," Lu said. "We will respect any decision made by the Canadian government in this regard," he added, suggesting a review will not sour potential free trade talks between Canada and China. Last month, CCCC International Holding Ltd., a state-owned company, made a $1.5-billion bid to purchase Aecon Group Inc., a Canadian construction firm that has created landmarks like the CN Tower. 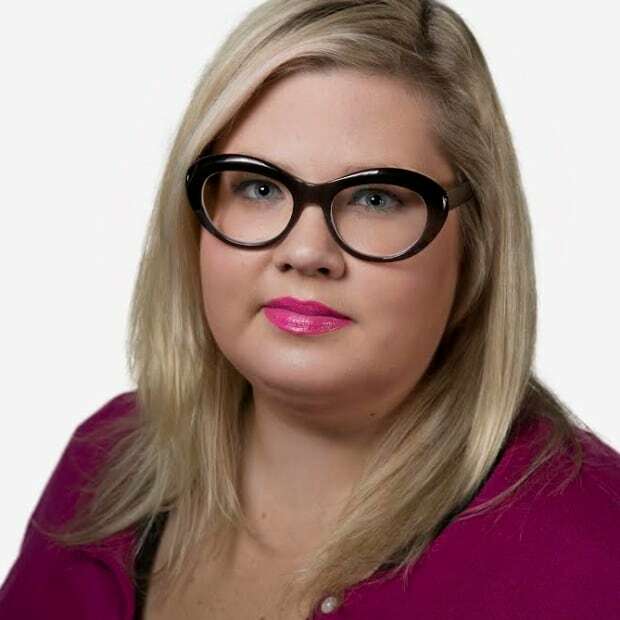 Canada has yet to say if it plans to conduct a separate national security review in addition to the standard review required through the Investment Canada Act before approving the deal. "Each proposed investment is examined on a case-by-case basis and on its own facts and merits," said a statement from Innovation Minister Navdeep Bains' office. National security is a consideration in all Investment Canada Act reviews, but the government can also conduct an additional investigation if it deems one necessary. Before a decision can officially be made, the minister must be formally notified about the impending transaction. That has still not happened yet, in this case. As has been previously reported, CCCC International has been banned from bidding on World Bank construction projects, for its role in a bid-rigging scheme in the Philippines. The Conservatives are echoing calls for the Liberals to move slowly and carefully. 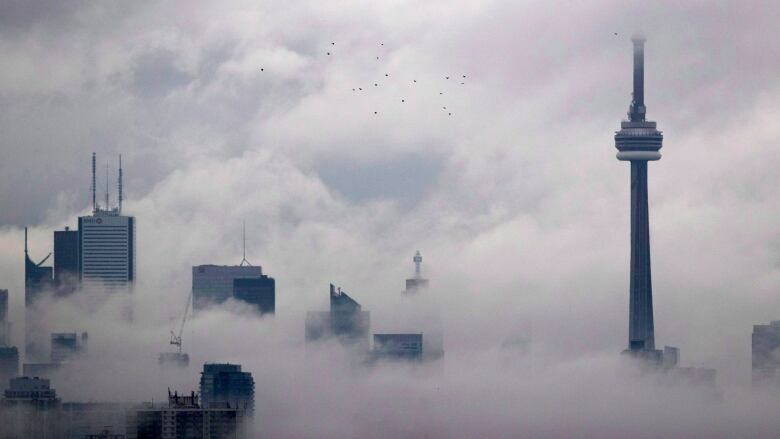 ‎"Canada's Conservatives believe that foreign transactions involving Canadian companies should only be approved if the transaction is in the best interest of Canadians," said innovation, science and economic development critic Maxime Bernier in a statement to CBC News. He accused the Liberals of not taking these "sensitive transactions seriously." Lu confirmed that China is following the NAFTA renegotiation process closely and that it hopes an agreement can be reached. The ambassador says China is looking to support multilateralism, and that it has much in common with Canada on that front. The comments come ahead of the fifth round of trade talks between Canada, the United States, and Mexico, which begin next week.